Nolan is the law keeper in a bustling frontier boomtown that is one of the new world’s few oasis of civility and inclusion. 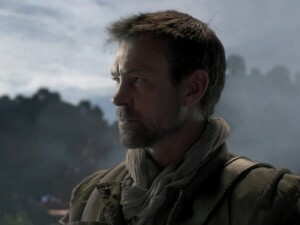 Nolan is a former Marine who fought in the alien conflict and suffered the loss of his wife and child in the war. The trauma transformed him into a lone wanderer in the wilds of this new and dangerous world, bringing him to the town where his peacekeeping skills make him a valuable addition this new community. 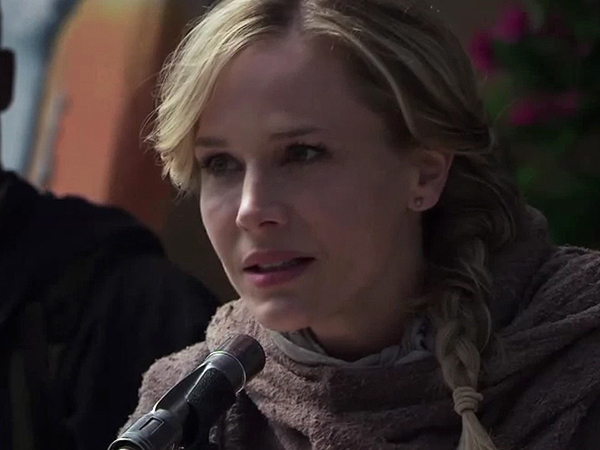 Amanda is the idealistic mayor of a bustling mining boomtown, one of the world’s few oases of civility and inclusion. As the newly-appointed mayor, she is determined to maintain peace in the community, an ambitious task in this deadly new world. 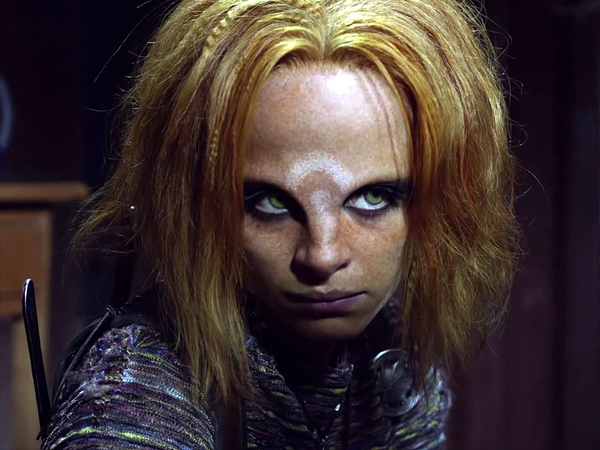 Irisa is an exotically beautiful warrior who is part of an alien race called the Irathients. After Nolan killed her criminal father, he adopted the girl and raised her as his clever — and lethal — right-hand. Tarr and his wife are part of an elite alien race known as the Castithans. Datak grew up in the slums of his home planet, but despite being part of the under-privileged class, he schemed his way onto one of the alien arks, saving himself before his home planet was destroyed. 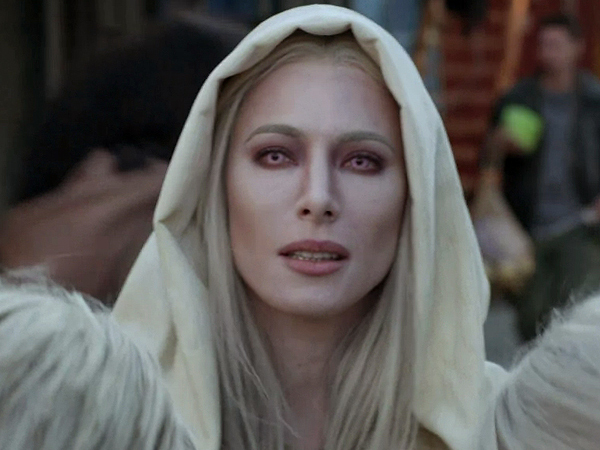 Datak’s beautiful and proper wife Stahma is a high-ranking Castithan before her home planet ceased to exist. 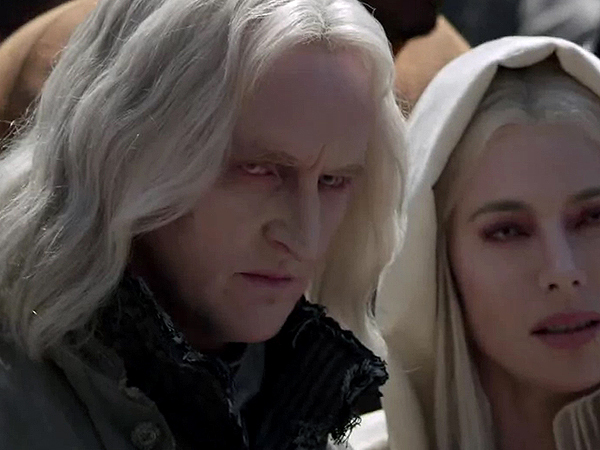 Clever, imaginative and darkly opportunistic, Stahma is perhaps more dangerous than her husband. McCawley is a self-made success who owns and operates the largest mine in the territory. However, Rafe’s status as the richest and most powerful human in the town of Defiance comes with a price, as he struggles to navigate both familial and political alliances in this precariously assembled new world. Nikky is the popular ex-mayor of the town, whose expertise from her years on the job have made her a trusted mentor to her successor, Amanda Rosewater. Riding a constant line between hardened and affable, strong and compromising, Nicky has learned how to play off loyalties and keep the peace in a difficult environment. Kenya is the self-assured, dauntless town madam whose unvarying devotion to the town has inexorably woven her into many of its complicated affairs. An employee of the town madame, Tirra lands both herself and Kenya in trouble with the wrong kind of people. Nizar is an alien spirit rider. 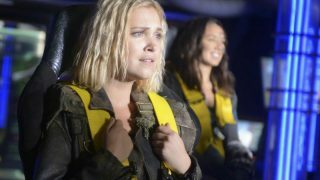 A recurring character, he will appear in at least three episodes in Season One.